The emerging star of digital space, Amol Parashar is back with another thrilling venture titled It Happened in Hongkong. The actor, popularly known for his character Chittvan, has much more in his sack than we know. The engineer-turned-actor has proved himself in each and every role and won innumerable hearts with his performance. In a conversation with the talented actor, thestatesman.com learned a bit more about on screen and off-screen Amol Parashar. “It’s been quite a roller coaster. 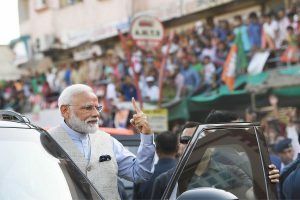 Strangely, it is when I was studying Mechanical Engineering at IIT Delhi, that I was exposed to the theatre for the first time. I have learned and explored my way through the last few years, trying to make the best of what life offered me. It’s been a lot of fun, and I can feel that a lot more fun is just around the corner,” said Amol. The web series that released on 9 March will also feature Aahana Kumra alongside Amol Parashar. The actor was all praises as he talked about his co-actor, “Aahana is a great actor and after having worked with her now, I can vouch that she is a great person as well. She has a vast reservoir of energy deep within her, which is contagious and never-ending. I hardly ever saw her tired or in a low mood, and that kind of energy is bound to rub off on you. She has an easy ability to lift your spirits. I am already looking forward to the next time I get to work with her,” Amol said. 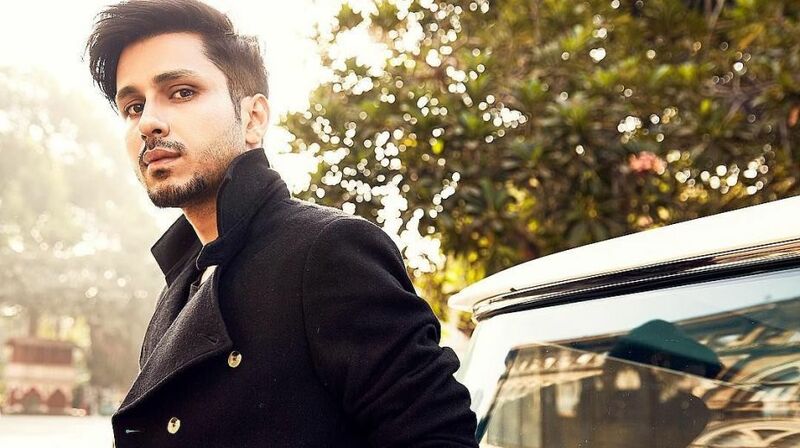 Amol Parashar has few more projects lined up, Aapkey Kamrey Mein Koi Rehta Hai which will feature Sumeet Vyas and Swara Bhaskar too and Anand Tiwari directorial Gabru, which will be on Netflix later this year.